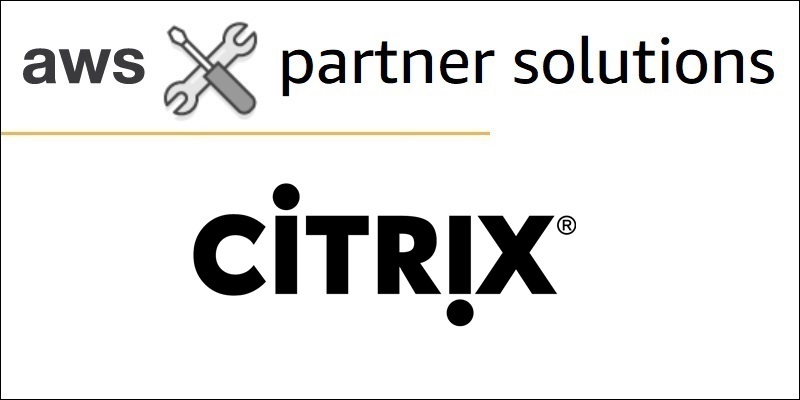 AWS Directory Service for Microsoft Active Directory and Amazon RDS are now in the Citrix Ready Marketplace, and we’ve provided a deployment guide to help you launch Citrix on AWS. In cooperation with Citrix, we have also assembled an AWS Accelerator to help you plan and execute a successful trial migration while using your existing licenses. You can also use Citrix Virtual Apps and Desktop Service on Citrix Cloud to manage your AWS-based resources. To ensure the transformation to Amazon WorkSpaces is as seamless as possible for organizations and end users, APN Partners Nuvens and Liquidware have partnered to build a solution allowing users to access their desktop anywhere, anytime, and using any device. Companies can easily provision desktops for users in just a few mouse clicks and deliver global user access to applications, documents, and other resources. Check out the Nuvens Consulting Offer on AWS Solution Space. The time has never been better to build a thriving business on AWS, and APN Partners have the opportunity to see a 6X – 11X+ multiplier uplift over AWS spend when delivering a comprehensive suite of value-added services to customers. In this post, we give APN Consulting Partners an overview of why specializing in Desktop and Application Streaming Services helps customers who are looking to migrate to AWS. We also explore some of the offerings APN Consulting Partners can build into their practice. 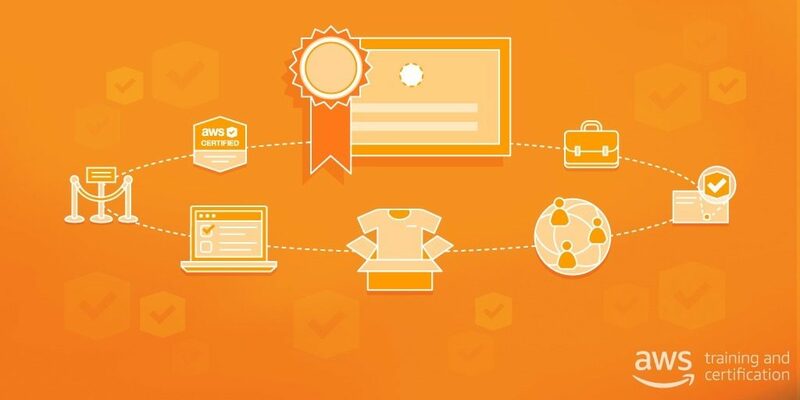 We are excited to announce two new training opportunities for APN Partners—Amazon Desktop and Application Streaming for Technical and Business Professionals. 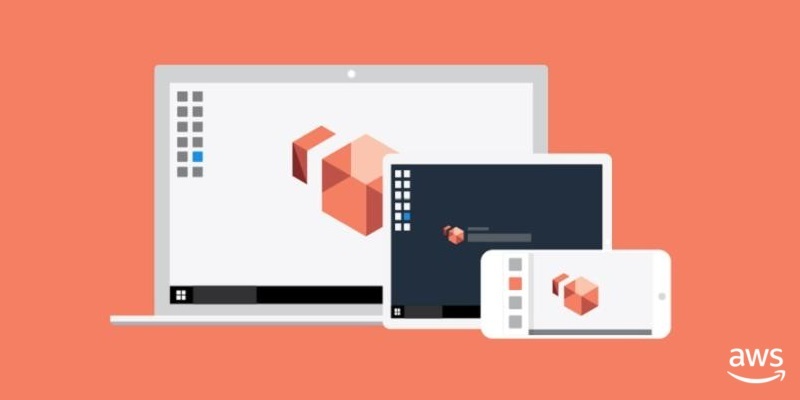 These courses are intended for Partners who work with desktop applications hosted on AWS. They are delivered through a mix of web-based training and demonstrations of product features and functionality, and includes an assessment to validate what was covered. In 2017, many AWS Partners invested in efforts to enhance their solutions and help customers migrate enterprise desktop applications to AWS. These Partners are demonstrating the value of supporting AWS services that provide customers with solutions that are secure, easy-to-use, scalable, and cost-effective. 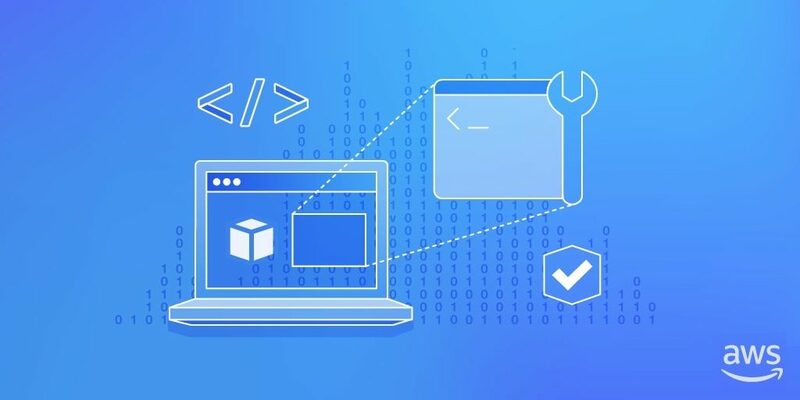 We have high expectations Partners will continue to build and optimize products to run on AWS, and provide high-quality technical content, labs, and workshops to guide customer adoption.